RIYADH: Saudi Arabia yesterday slammed as “interference” US Senate resolutions over its war in Yemen and critic Jamal Khashoggi’s murder, warning that the move could have repercussions on its strategic ties with Washington. 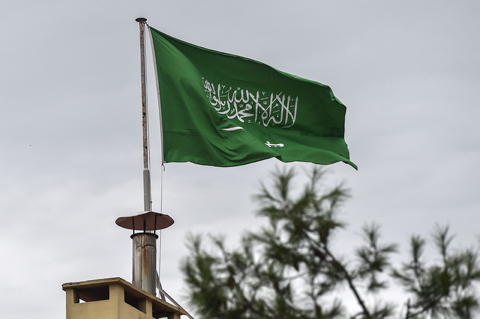 “The kingdom condemns the latest position of the US Senate that was based on unsubstantiated allegations and rejects the blatant interference in its internal affairs,” the foreign ministry said in a statement released by the official Saudi Press Agency. A day after the Senate vote, Secretary of State Mike Pompeo again defended US ties with Saudi Arabia on national security grounds, saying the kingdom was a bulwark against common foe Iran. The Senate resolution acknowledged the US-Saudi ties were “important” but called on Riyadh to “moderate its increasingly erratic foreign policy”. The resolutions cannot be debated in the House of Representatives before January, and would likely be vetoed in any case by US President Donald Trump. But the Senate votes send a strong message to the White House over anger on both sides of the aisle towards Riyadh. 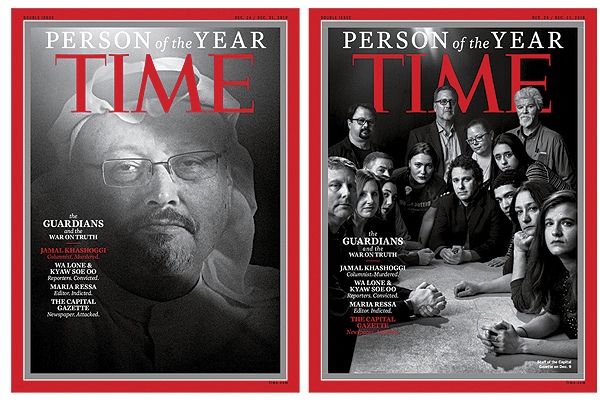 Khashoggi, a Saudi contributor to the Washington Post, was killed on Oct 2 shortly after entering the kingdom’s consulate in Istanbul in what Riyadh called a “rogue” operation. UN chief Antonio Guterres on Sunday called for a “credible” probe into the murder. Anger at the human cost of the war in Yemen has also prompted a harder line in Congress about the US military’s role in backing Saudi-led coalition strikes against Houthi rebels. Meanwhile, Canada is looking into ways to cancel a giant 2014 weapons deal with Saudi Arabia, Prime Minister Justin Trudeau said Sunday. Trudeau had earlier said that it would be “extremely difficult” to withdraw from the contract, signed by the previous conservative administration, “without Canadians paying exorbitant penalties”. Canada in late November announced sanctions against 17 Saudi nationals linked to the killing of Khashoggi. “The murder of a journalist is absolutely unacceptable and that’s why Canada from the very beginning had been demanding answers and solutions on that,” Trudeau said Sunday in an interview with CTV. “We inherited actually a (Can)$15 billion contract signed by (former prime minister) Stephen Harper to export light-armored vehicles to Saudi Arabia,” he said. “We are engaged with the export permits to try and see if there is a way of no longer exporting these vehicles to Saudi Arabia,” he added. The penalty for breaking the contract could exceed Can$1 billion, Trudeau said in an interview with CBC Radio in October. Trudeau has been criticized by political opponents and Human Rights activists for failing to cancel the contract. London, Ontario-based manufacturer General Dynamic Land Systems Canada inked the deal in 2014 to supply 928 LAV 6 armored personnel carriers to Saudi Arabia. The deal, worth US$11.5 billion, was the largest arms deal in Canadian history.